A recently emerging research area at the intersection of philosophy of biology and bioethics is over the definition of life. This question has multiple dimensions. National Aeronautics and Space Administration (NASA) scientists wonder about the definition as they pursue research into the question of life on other planets. How will researchers know whether what they find is a living organism or a (nonliving) chemical reaction? Biologists interested in the origins of life similarly strive to understand the demarcation between the living and nonliving as they construct their models. Genomic scientists attempt to better understand gene function by trying to determine the minimal number of genes necessary for life—life's genetic essence. Public policy makers and scientists debate the moral significance of ex vivo fertilized egg cells and the stem cells that can be derived from them. Are the embryos living? Are they alive when they are frozen? Are the stem cells that can be derived from them living beings deserving of respect or are they research tools to be used to help people suffering from disease? The process of development, from an early embryo to a fully differentiated and functioning organism is a long, complex process. Determining the moral status of that embryo at different stages of the process is a difficult task (Green). 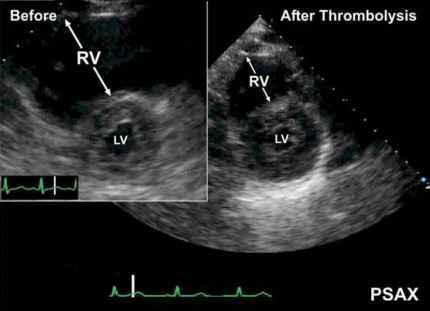 Prior to implantation, an embryo's undifferenti-ated blastomeres are each capable of creating separate and unique individuals (through twining). Other traits emerge later as the nervous system develops. At what point is there a (human) life? And is life (as opposed to, for instance, personhood) the right concept to be considering? And what is the status of the derived stem cells themselves? As Arthur Caplan and Glen McGee have argued, the problem of "What's in the dish?" remains one of the key concepts in this policy debate. At heart though, the issue turns on precisely the kinds of metaphysical and biological issues that philosophy of biology has been exploring for decades. Surprisingly few have weighed in (Maienschein) but more can be expected to do so in the future. Debates about the origins of life have produced very different approaches to the meaning of life (Rizzotti). More reductionist accounts place a heavy emphasis on genetic features—the ability to replicate is key and the genes are seen as what make cells alive. In contrast, metabolists have long focused on the interactive elements of living things. Recent attempts to define the minimal genome represent the latest in the reductionist approach to defining life (Cho et al.). Finally, The Ultimate Guide To Changing Your Life Forever. Get Your Hands On The Ultimate Guide For Live Improvement Through Affirmations For Success And Let It's Magic Change Your Life Forever. 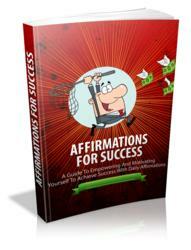 Discover How OrdinaryPeople Can Live Extraordinary Lives Through The Power Of Affirmations.